Children and parents alike love to dance. 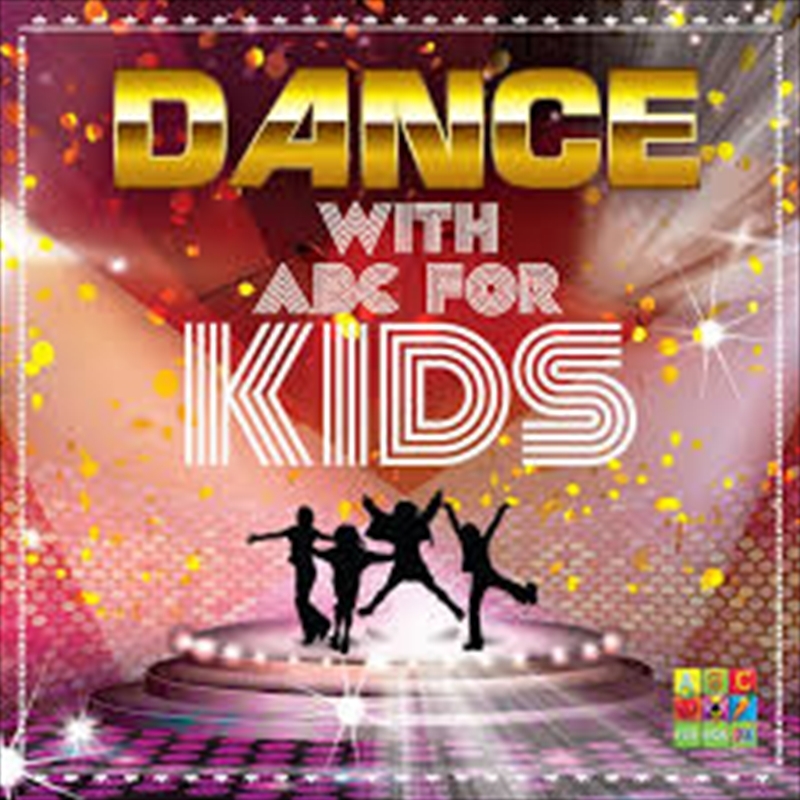 And what better way to get the whole family up and moving than with the latest release ‘Dance with ABC for Kids’. Featuring 15 great tracks, reworked for kids, including Gangnam Style, Time Warp, Dancing Queen and many many more.